We believe citizens should be heard in the halls of power. Too often, our elected representatives stray from public opinion. We are determined to make it an existential threat for politicians to ignore the will of the people. Get Loud Now is a platform for creating political pressure. 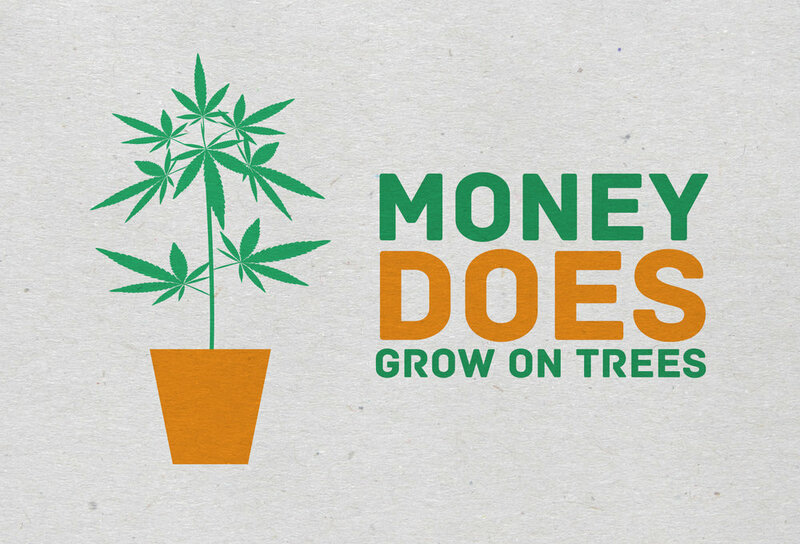 Jun 12 LEGALIZE AND TAX MARIJUANA IN ILLINOIS! Send a postcard to your state reps to tell them to legalize marijuana in the State of Illinois. Illinois needs the tax revenue for schools, and infrastructure. Prohibition causes more problems than it solves, filling our prisons with non-violent offenders. 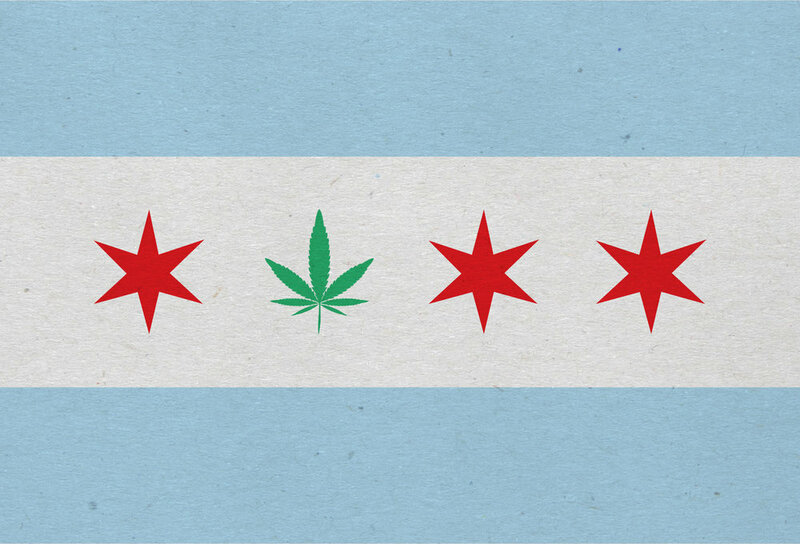 Click the button above or select a design below to use Get Loud Now to send a physical postcard to your elected representatives about marijuana legalization in Illinois. Target your state reps. Consider adding a donation to your postcard. If one of the cards below resonate with you more, just click the design and it will load right into the Get Loud Now app! If you've got something to say and a clever way to say it, click the link below.